Online gift shop Big Small has announced a contest for Mother's Day which falls on 14 May 2017.The contest ends on 10th May 2017. I think it is doable. Loads of time to write the blog. 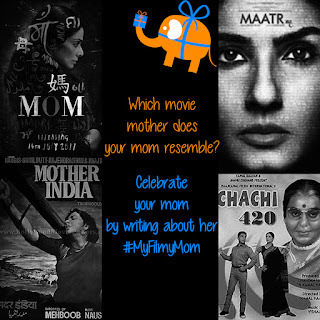 Write a blog post about which movie mother does your mom resemble? There is no word limit for the blog. Is she an out of the ordinary, career oriented mom like Mary Kom? Or just like Krish’s Mom in Two States, is she a Punjabi mom who hates your girlfriend, loves makeup and pampers you? Is she an authoritative single mother, the Man of the House like Dhaankor Baa from Ram Leela? Or is she a house wife who cooks delicious food like Shashi from English Vinglish. Is she a classy, sarcastic mom like Maya Sarabhai? Or is she the one who will let you marry an unconventional lover like Rani Kapoor from Dostana? Pen the story of your special relationship with your mom on your blog. Using hashtags #MyFilmyMom #Bigsmall on social media will help and confirm your chances to win cash prizes. 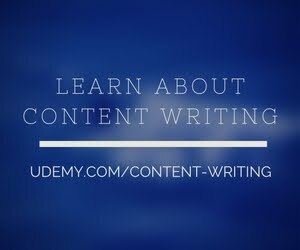 Write the story on your blog. An online gift shop for funny, unique and creative gifts for guys and girls. One can explore the most unique gifts for any kind of person, or occasion at their website. The best part about the contest? We are definitely taking part!